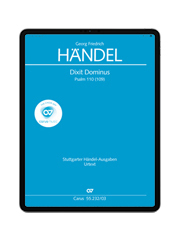 The Dresdner Kammerchor is one of the leading choirs in Germany. 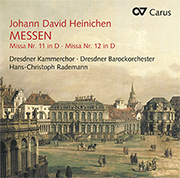 Since its foundation in 1985 by Hans-Christoph Rademann it has become firmly established on the German and European musical scene. 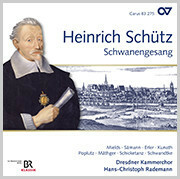 With initiatives such as the first complete recording of Heinrich Schütz (2011–2017) and a continuing interest in researching and promoting the musical legacy of central Germany, the choir helps shape the cultural identity of this region, working internationally as an ambassador for Dresden and Saxony. 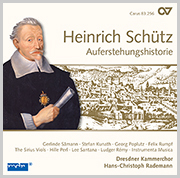 In collaboration with the Dresdner Barockorchester and other musical partners, numerous works have been rediscovered, performed and recorded. 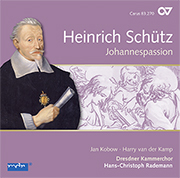 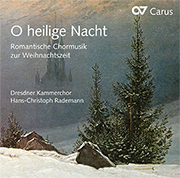 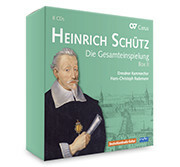 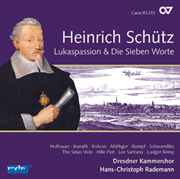 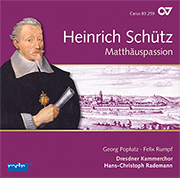 Recordings of works by Heinrich Schütz, Johann Adolf Hasse, Johann David Heinichen and Jan Dismas Zelenka have been honored with numerous prizes including the German Record Critics’ Award. 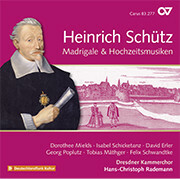 The choral-symphonic repertoire of the Classical and Romantic periods from Mozart via Mendelssohn to Brahms forms another main focus of the choir’s work, alongside challenging a cappella literature from the 19th and 20th centuries by composers such a s Max Reger, Alfred Schnittke, Ernst Krenek, Olivier Messiaen and Herman Berlinski. 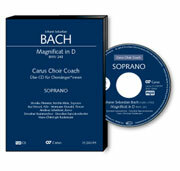 The choir specializes in modern and contemporary music. This is reflected in numerous premieres, first performances, and new works commissioned by the choir. 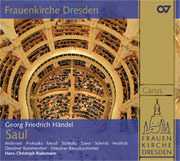 In 2009 Hans-Christoph Rademann and the Dresdner Kammerchor initiated the Dresden Chorwerkstatt für Neue Musik. 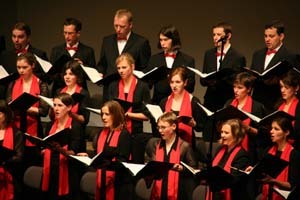 The choir was awarded the Ernst von Siemens Music Prize for its services to contemporary music.